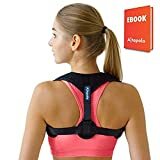 We have hiked in the jungles of Bali Indonesia, Costa Rica, Thailand, Western Australia, Mexico and in forests all around the United States and Canada. So much of it was awe-inspiring and we feel blessed that we had those experiences. Unfortunately, some of the most spectacular, wild natural beauty in the world is also filled with mosquitoes and ticks. It is important to know that you are protected from the diseases that these insect carry. 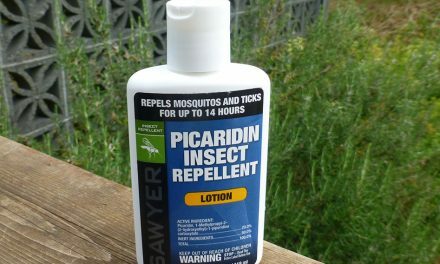 We have used DEET insect repellents and some of them work well, but we feel much better with Picardin based products. 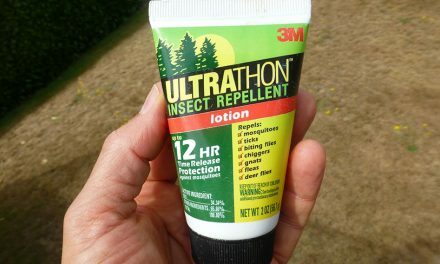 Picaridin seems to be less toxic than DEET and is also more comfortable on the skin. For years we have trusted Tender Natrapel Picaridin products. We encountered clouds of active mosquitoes in Zancudo and in Maine in the summer, and have not gotten bitten when we have remembered to apply repellent. That is why we like the Natrapel wipes. We always have a few packets in our pack and purse, so even if we don’t expect to need protection, because for example, we thought we were going to be eating in an indoor restaurant but ended up at an outside table, we are prepared. 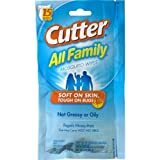 We don’t like to wipe ourselves down every time we go outside – with these wipes, we can only use insect repellent when we need it. 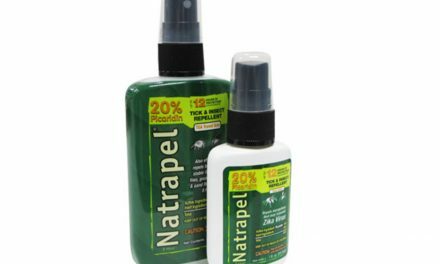 Unlike other ineffective DEET alternatives, Natrapel’s 20% Picaridin formula is proven to repel mosquitos, biting insects and ticks. This is the only formula that consistently repells mosquitos, biting insects and ticks better than DEET in independent, clinical tests. Easy to apply – it’s simple to unwrap a single wipe and control the application, ensuring the repellent reaches hard-to-spray areas. Appealing floral fragrance is much more pleasant than other repellents. 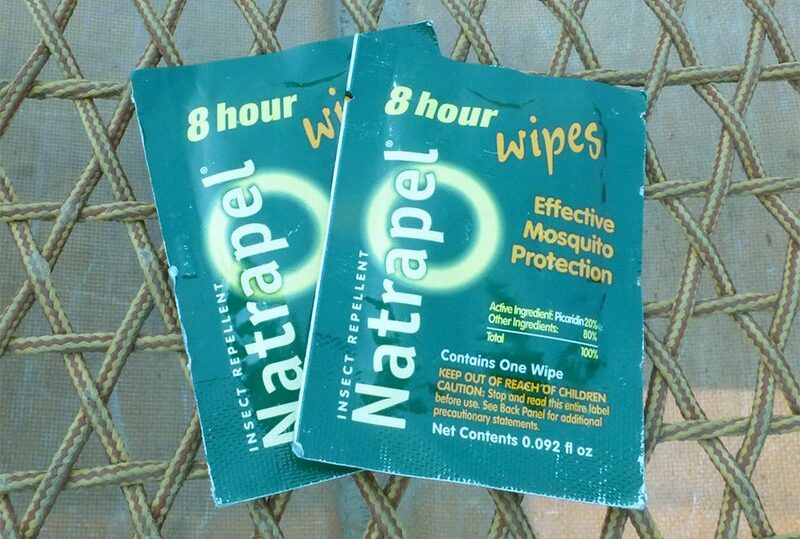 Natrapel® is completely safe on gear and will not melt clothing, jackets, fishing line, and other synthetic materials.